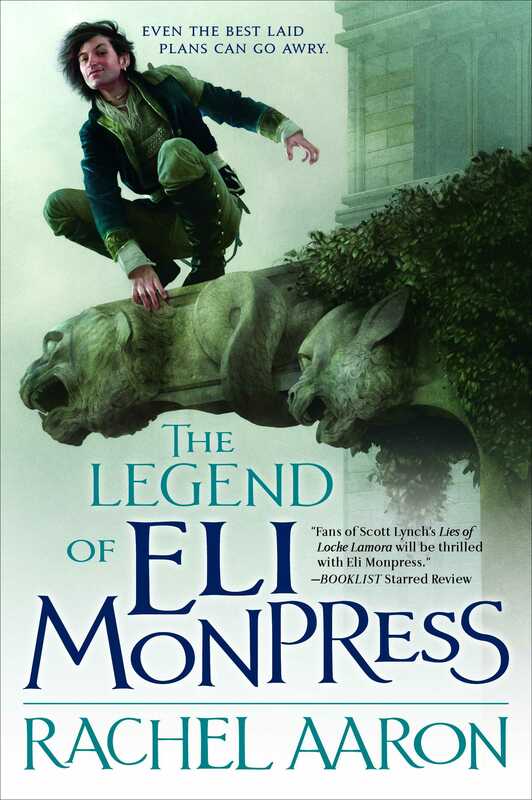 I’ve already mentioned in my reviews of both The Spirit Thief (review) and The Spirit Rebellion (review) why I enjoy the character of Eli Monpress so much, so I’ll try and not retread too much of the same ground here. But, I will stress that Eli is one of the most charming and easy-going characters I’ve read in the genre. To be perfectly honest, I can’t recall any other character who is quite so carefree or, even, so easy to relate with. At a time when a lot of the current books in both science fiction and fantasy are focusing on the grim and the dark with violent intensities to the characters and the settings, its really nice to read a character like Eli, even though these books all came out a few years ago (although the final fifth book came out some time late last year). Eli is also supported with a really great cast in these books, two of whom are female and just as good as him in every single way. As a character, while he stands well on his own, the support he has from all the other characters, and how he is played off against many of them, means that he is worth more together with them, than he is without. His relationship with Miranda especially adds a lot to his character since he is so unlike her, and together the two of them are quite a tough, fearsome duo that I would certainly not want to mess with. 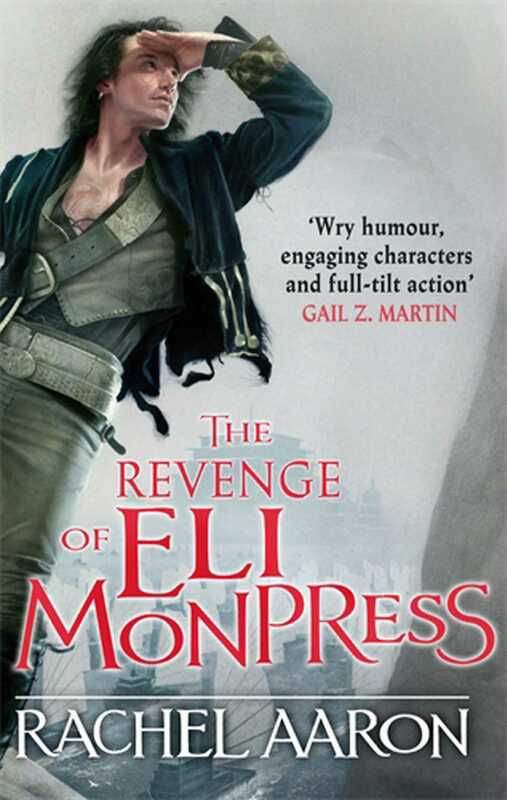 Posted on December 30, 2013, in 12 Days of Best SFF Characters of 2013, Book Lists and tagged 12 Days of Best SFF Characters of 2013, Book Lists, Eli Monpress, Epic Fantasy, Fantasy, Heroic Fantasy, magic, Orbit Books, Rachel Aaron, The Spirit Rebellion, The Spirit Thief, Thief. Bookmark the permalink. Leave a comment.